I know that there has been a lot on the media about this last Super Blue Moon (Blood Moon out west). 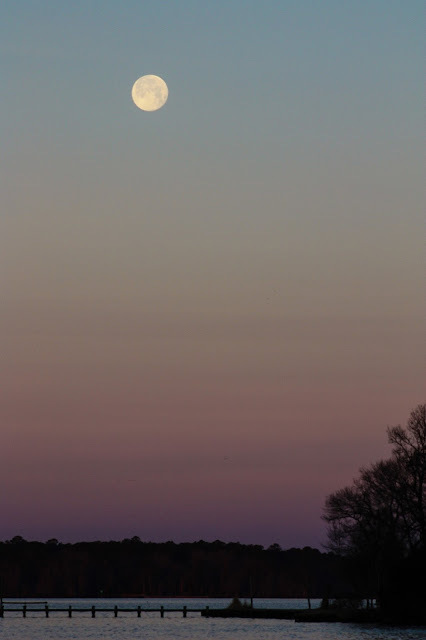 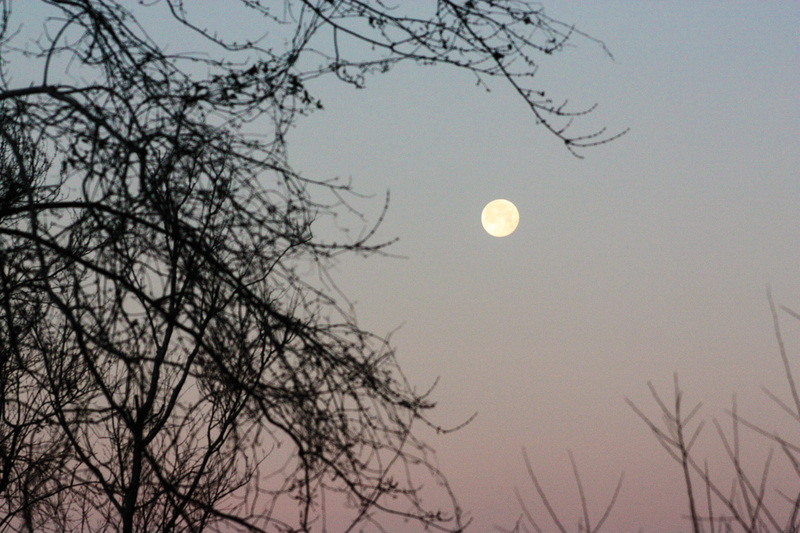 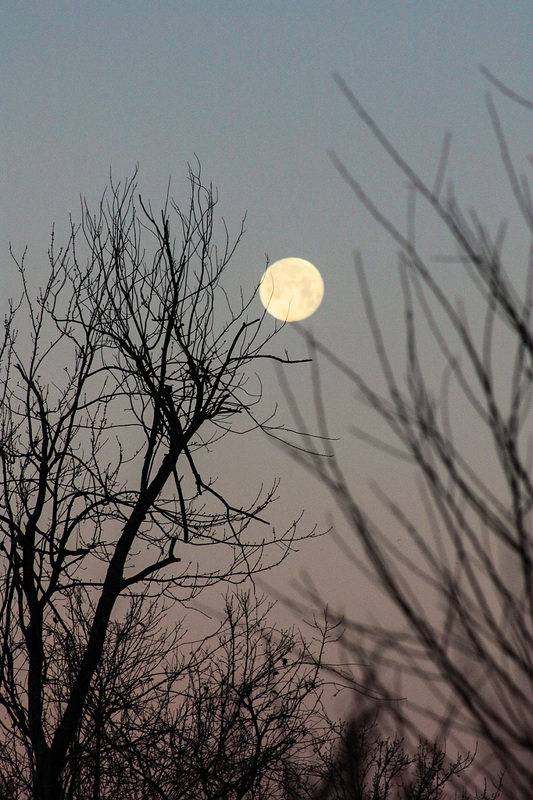 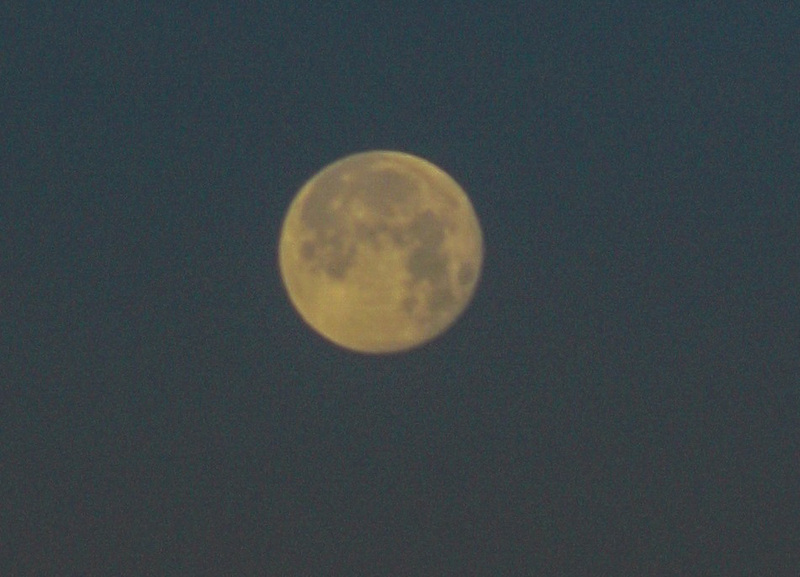 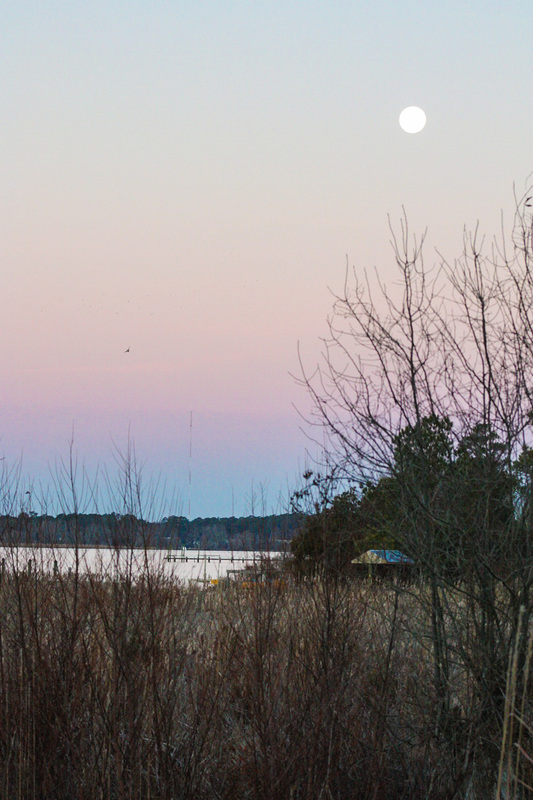 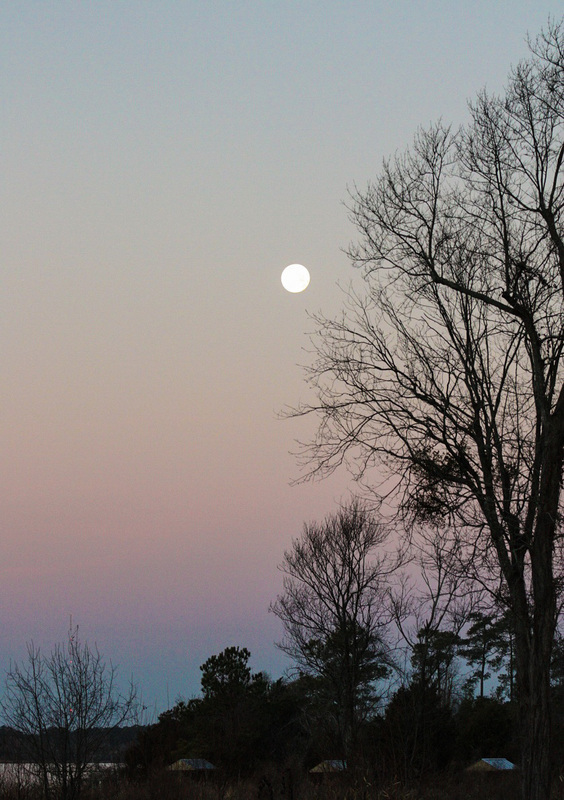 The moon set this morning produced such beautiful colors in the western sky, that I had to capture some of it. 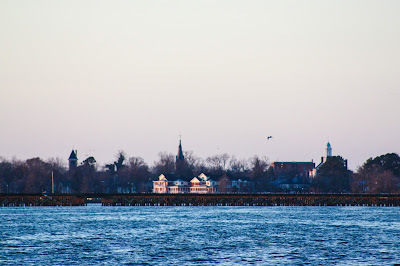 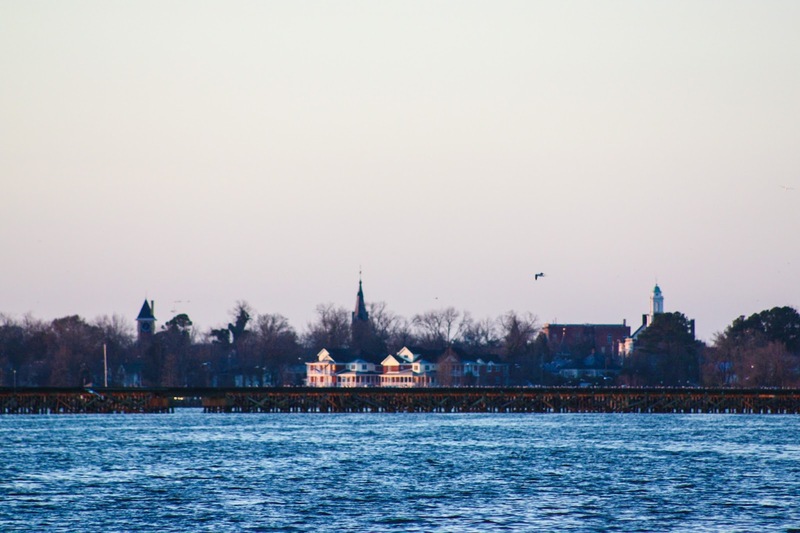 The city of New Bern as seen from Bridgeton (across the Neuse River). 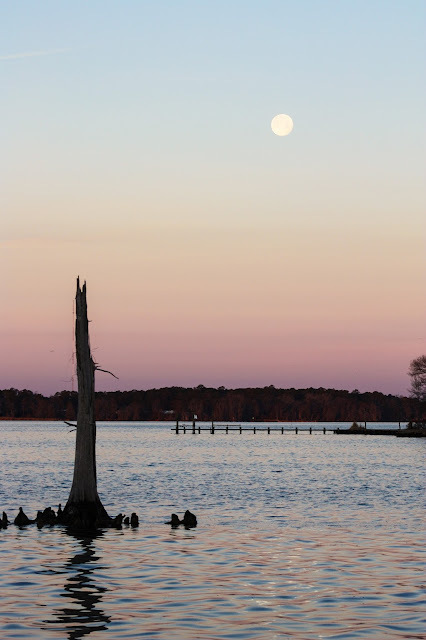 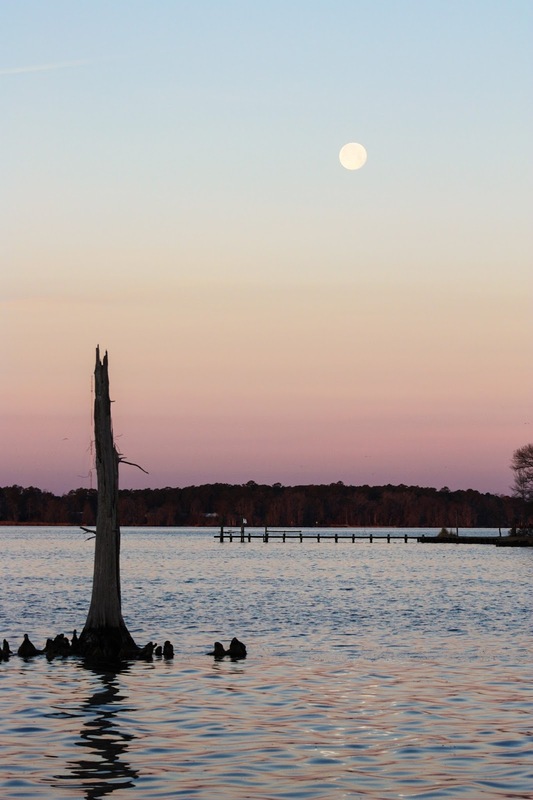 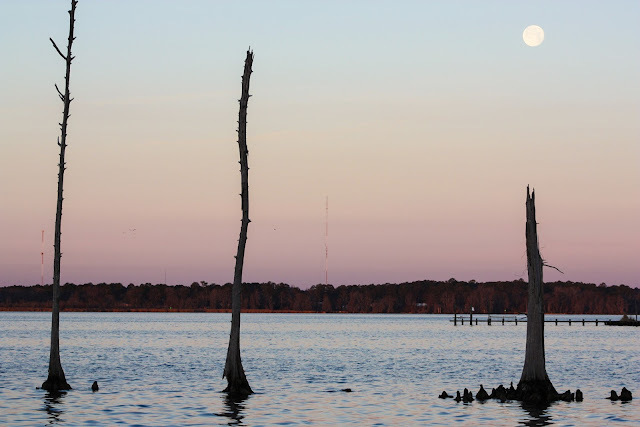 Three old cypress stumps on the east bank of the Neuse River. 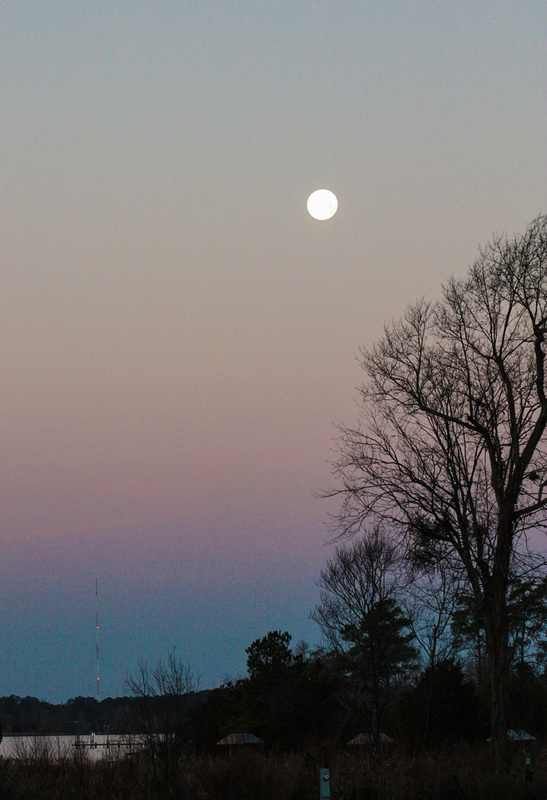 I call them "the three sisters".